Paul Carroll BSc Hons, provides high-quality personal and boxing training in London for ALL levels – Paul will do everything to meet your needs and surpass your expectations. Check out the testimonials and Facebook page for more. With Boxing Trainer London, you’ll start to see body changes after two weeks, and full body transformation in 12 weeks. That’s why most of our new clients recommend us to their friends. VO2 a measure of respiratory fitness, it is the maximum rate of oxygen consumption as measured during incremental exercise. We make full use of the urban landscape, in outdoor spaces, or direct to your home. 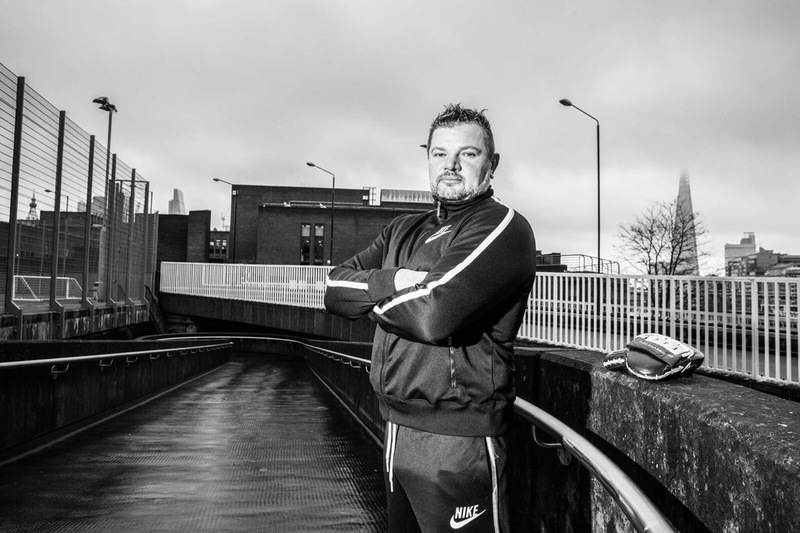 Boxing Trainer London has always been about life in London. We make use of the city’s beautiful parks and other outdoor spaces to keep you motivated. Paul also provides ladies self defence courses and corporate training days, if this sounds of interest to you then please do contact us. All parts of London covered, from Greenwich and Shoreditch through the City back out to Vauxhall, Wimbledon and Epping. New appointments are welcome, so get in touch! Boxing trainer London is run by Paul Carroll, and provides indoor or outdoor personal training across London. You can read more about Paul, or follow us on social media (we're particularly proud of our Instagram).